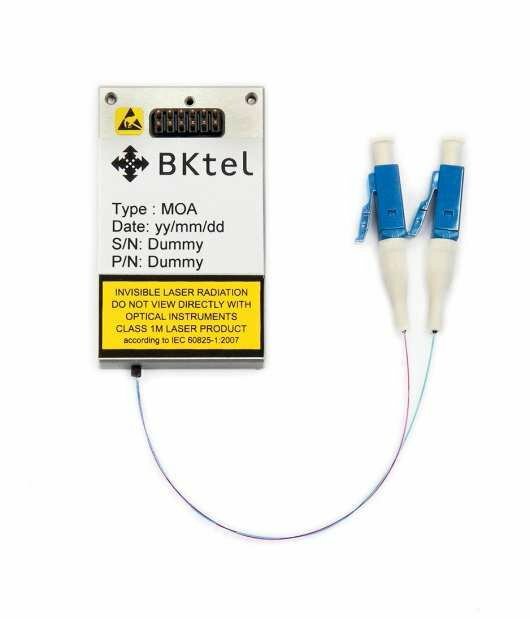 BKtel is a world leading supplier of Telecordia grade fiber lasers and fiber amplifiers. 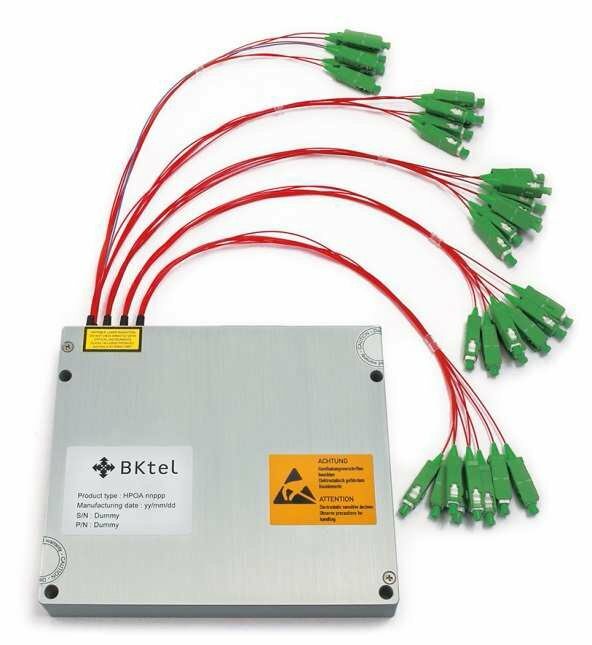 Established in 1997, with nearly 20 years of R&D, BKtel continues to offer “best in class”, high power, single mode 1um and 1.5um fiber lasers and high power optical amplifiers. Their series of fiber lasers and fiber optical amplifiers can be tailor made to a customer`s specific requirements, while still maintaining a very high level of reliability. The team at BKtel has superior technical competence with unmatched support and response times.